West Bengal Class 10 Result: West Bengal Board of Secondary Education (WBBSE) is likely to declare 10th exam 2017 results on 27th May (today) morning around 9 AM. The news is officially confirmed by WB Board. Candidates can check wbbse.org or wbresults.nic.in official websites to check their exam results. Students can also enter their registration number and mobile number on exametc.com to receive their result via SMS after 10 AM. Since more than 10 lakh students written their exam and check for their results, there may be some technical glitch and website might get down. If you face such issues, we suggest you check schools9.com and indiaresults official websites. More than 10 lakh students appeared for the 10th Board exam this year and eagerly waiting for their exam result. The exam was conducted from 22nd February to 3rd March. Students can collect their mark sheets and certificates after the result announcement, it will take a couple of days for schools to receive and organize certificates. Click on the “Mahyamik Pariksha” result link. Enter your roll number and click on the submit button. The result will be displayed in a second. 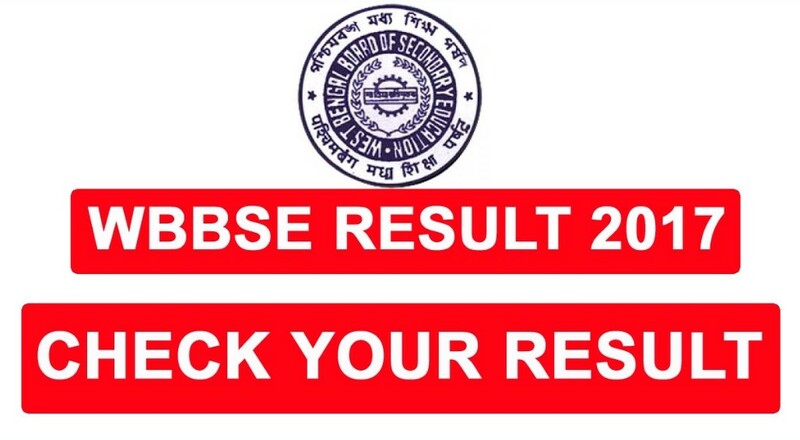 Stay tuned for more updates on WBBSE West Bengal class 10 result toppers list, revaluation and recorrection procedures, last date and fees details, how to check results via SMS which will be updated here.